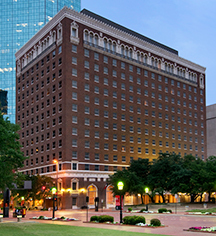 Save on valet parking in downtown Fort Worth at the Hilton Fort Worth! 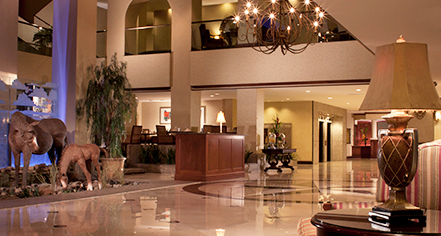 Book this package and receive nightly parking included with this rate. Offer is valid for valet parking and includes in/out privileges for one vehicle.